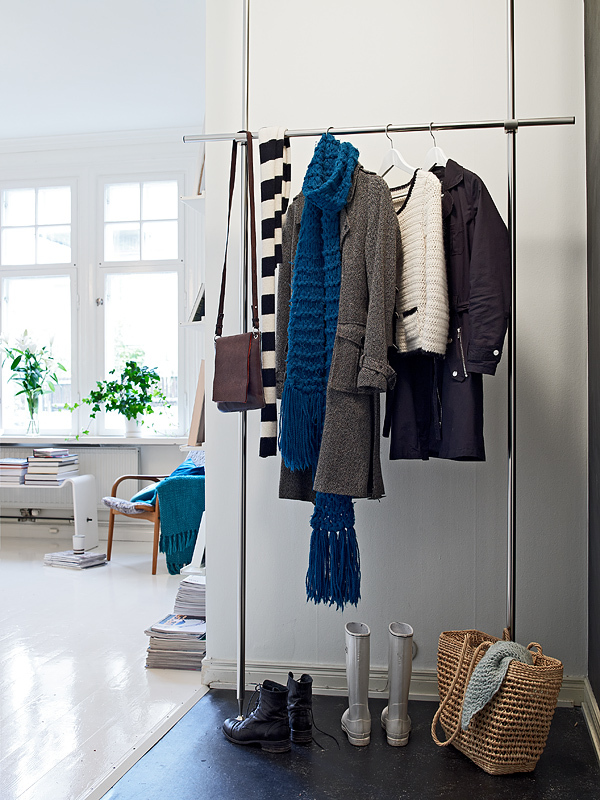 Scandinavians don't overload their entrance halls with closets and shelves up to a ceiling. 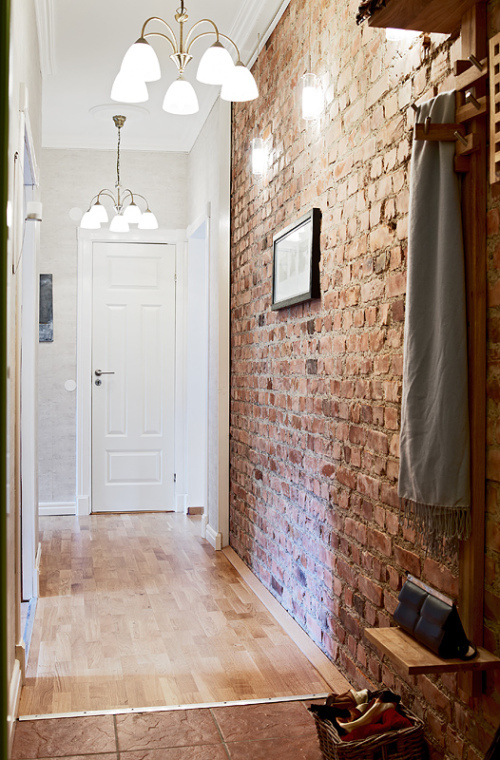 A common Lithuanian usually doesn't imagine an entrance hall without modular furniture and probably I know why. 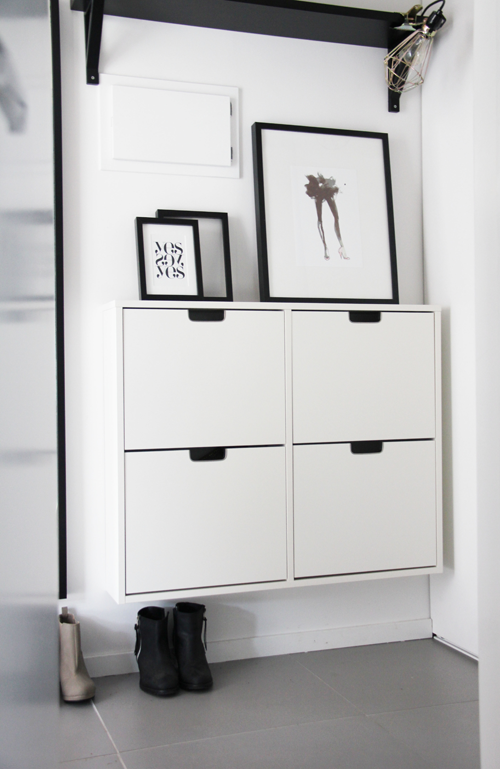 One of the reasons is that we have a lot of stuff which doesn't fit somewhere else or simply there‘s too little space in a flat. 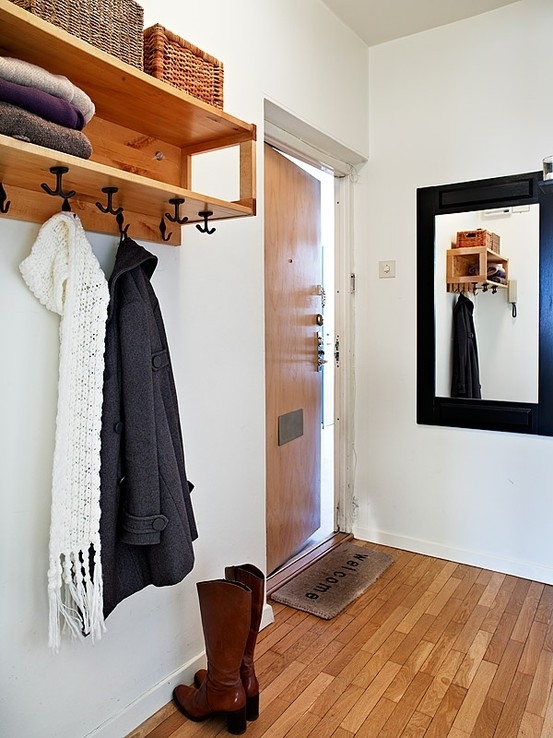 Well, there‘s probably more space for an entrance hall in a house. 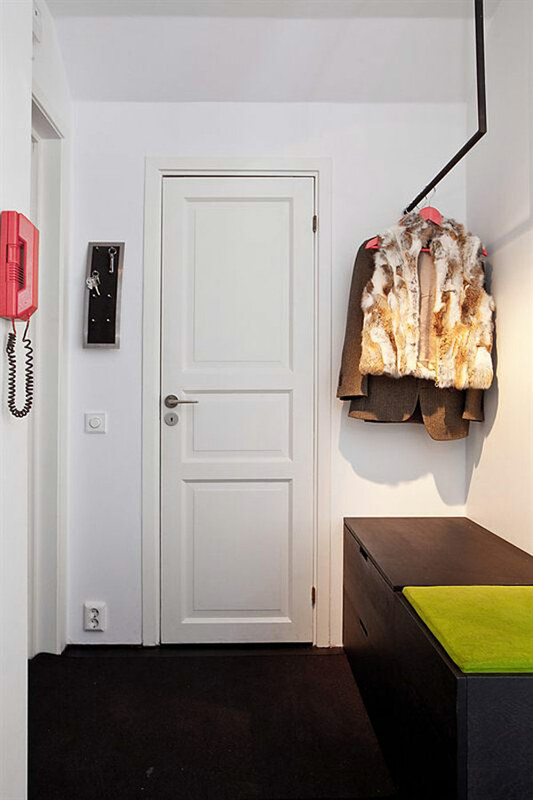 I‘m extremely admired, as you have probably noticed, by a Scandinavian style and Scandinavians do not overload their entrance halls with closets and shelves up to a ceiling. 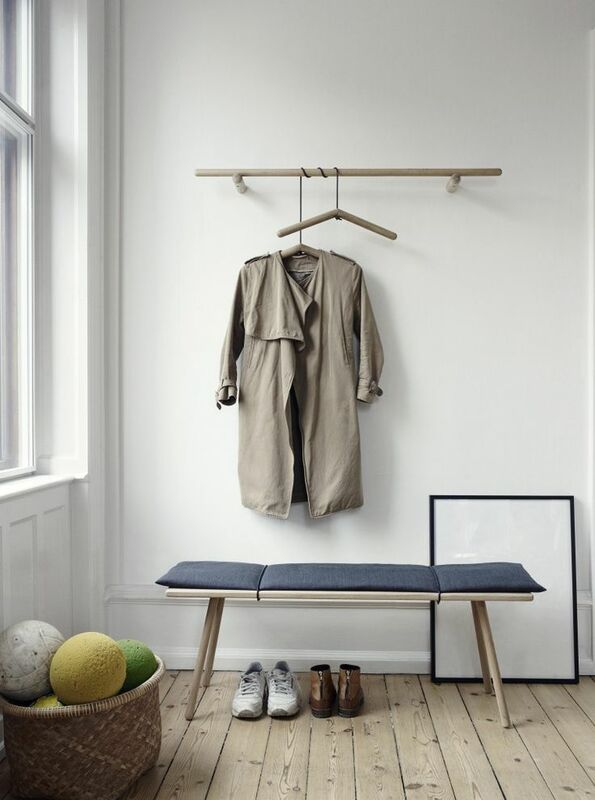 Several hooks or a soft bench with several shelves are enough for them. 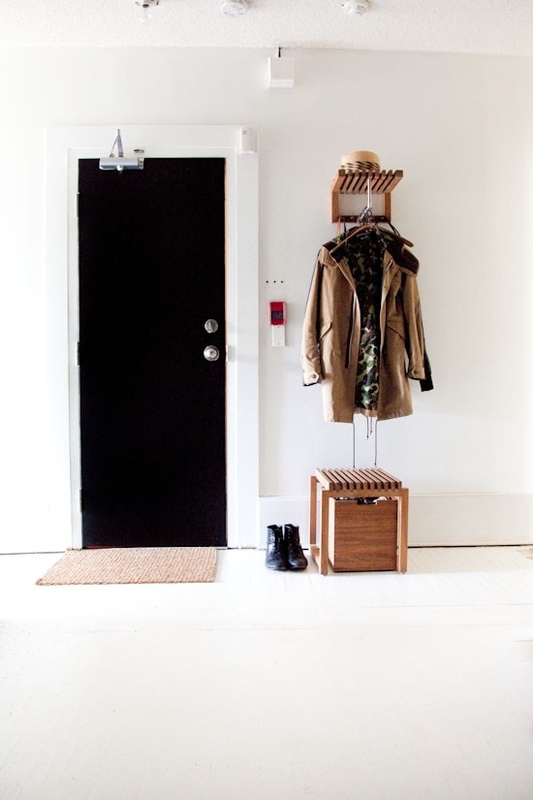 If only it is possible, I suggest you to hide everything that you don‘t wear in a present season in another shelf, where guests will not see that stuff. 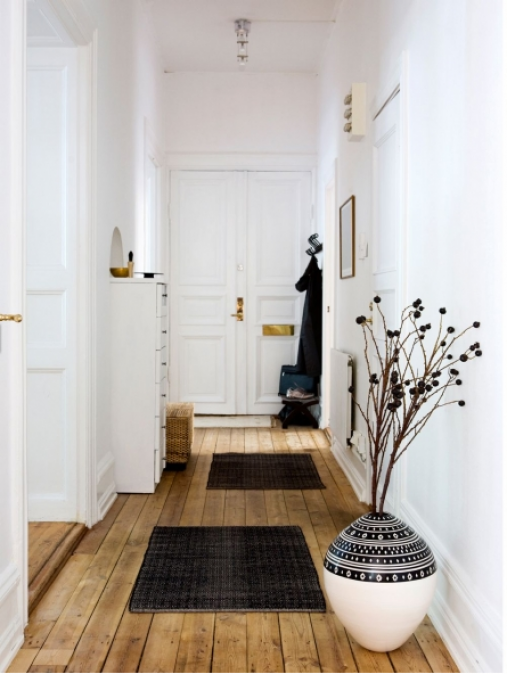 Turn your entrance hall to a cozy, not overloaded and representative place!